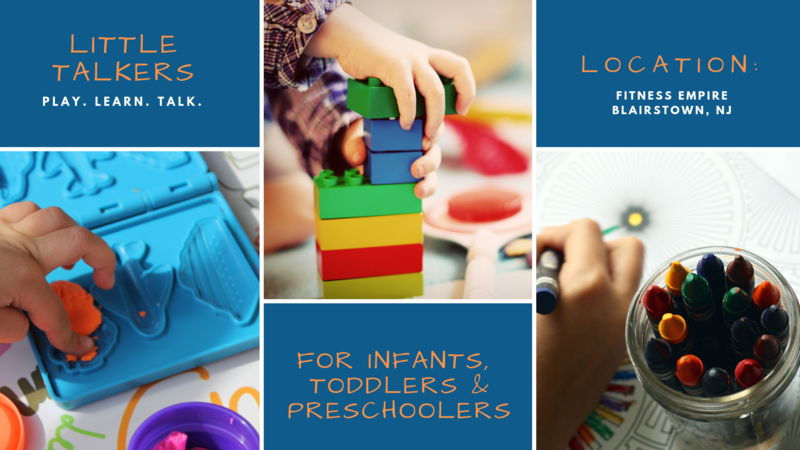 We offer two communication enrichment groups through our Little Talkers program. Each group targets different developmentally appropriate communication skills. The classes are for caregivers and their children who are learning to communicate. Caregivers are active participants in all classes. Each week caregivers will learn a different strategy to encourage communication through daily activities. Children will enjoy socializing with new friends while engaging in fun and interactive songs, games, and stories. Our next installment of Little Talkers has not yet been scheduled. If you would like to be notified when the schedule becomes available, please sign up for our email list. This class is for infants and toddlers (6 – 18 months). We will address the following skills: babbling, pointing, saying first words, and following simple directions. This class will meet from 9:00-9:45 am. This class is for toddlers and preschoolers (18 months – 3 years). It focuses on the following skills: using gestures, words, and phrases to communicate, following directions, and sharing. This class will meet from 9:45 am-10:30 am. For more information about this and other programs we offer, please contact us.